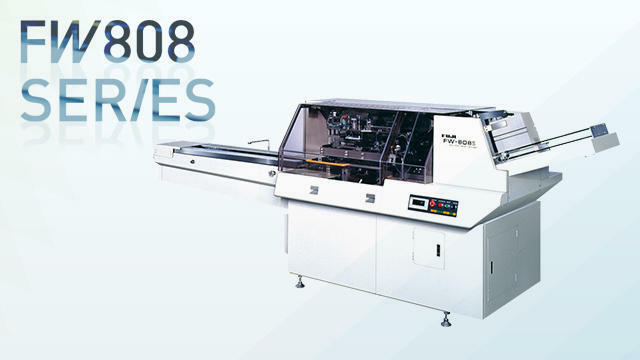 FW808 Series wrapped in tight finish | Cartoning Machines | FUJI MACHINERY CO.,LTD. Wraps cartons in a single box blank, making for a tight finish compared with cartons that are filled after being manufactured. Lineup also includes high capacity type FW808S.